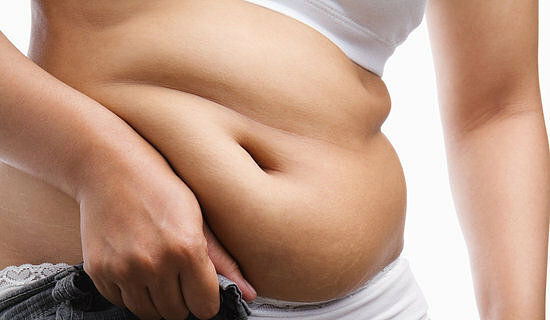 A flabby tummy is a result of unhealthy eating habits, lack of body movement, high-stress level, and work load. 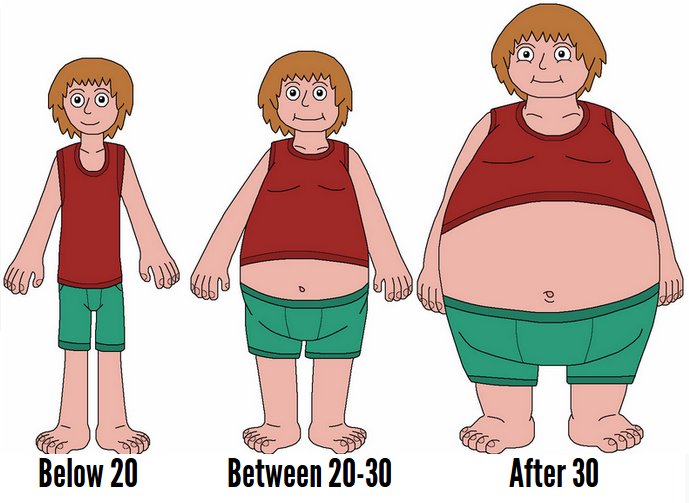 An erroneous lifestyle leads to bad body shapes and unnecessary fat all over the body. This is where yoga comes into play. Yoga for fat loss can serve as a torch for major calories. 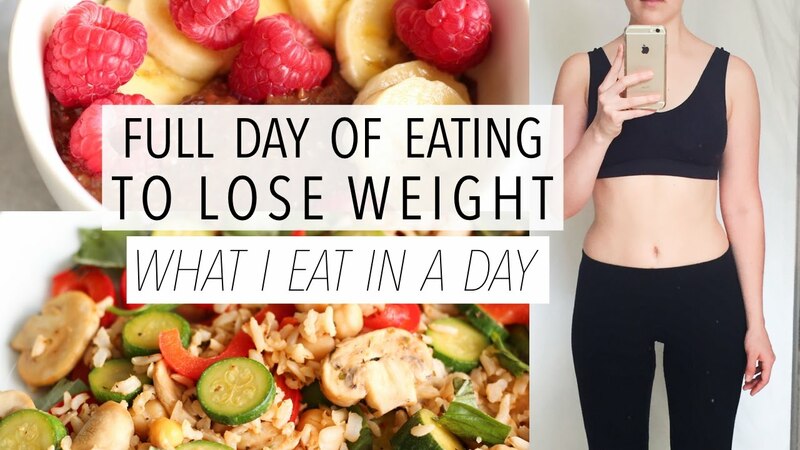 It builds muscle, which causes fat to melt, and can also increase your heart rate, which aids in boosting your metabolism.